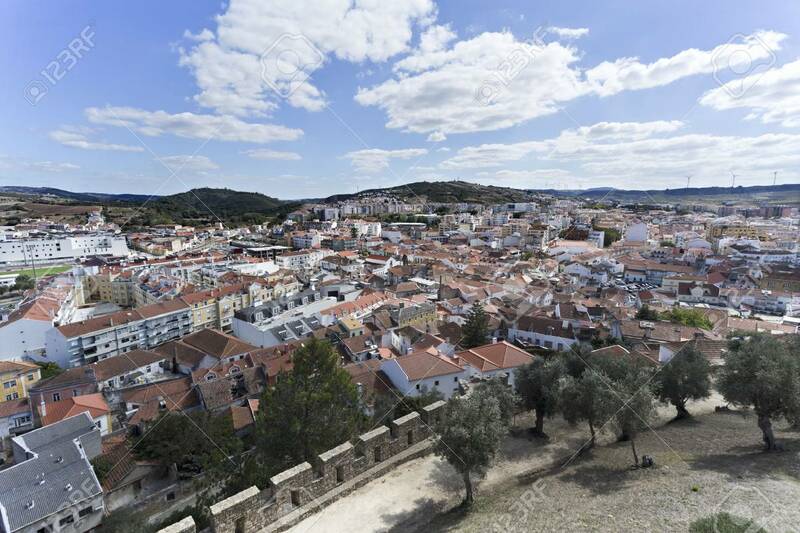 The Town Of Torres Vedras, Portugal, Seen From Inside The Battlement.. Stock Photo, Picture And Royalty Free Image. Image 54785483. Stock Photo - The town of Torres Vedras, Portugal, seen from inside the battlement of the medieval castle. The town of Torres Vedras, Portugal, seen from inside the battlement of the medieval castle.